Picopoint became certified Zebra partner and developed a software that makes all Zebra wireless equipment compatible with the Gatekeeper platform. Case Integration of Zebra hardware and the Gatekeeper software platform. Objective Enabling the Gatekeeper wireless platform to run on all Zebra wireless equipement and become an integral part of their offering for	branded guest access, marketing analytics and interaction over wireless networks. 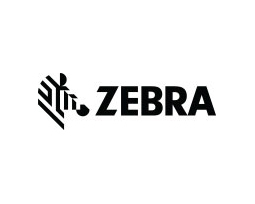 Result Today we service our locations Jervis Street and Jan Linders supermarket via Zebra equipment.